The aluminum frame connected by specialized fastenings creates stable performance and precise cutting. A friend and guide to the Entrepreneurs. 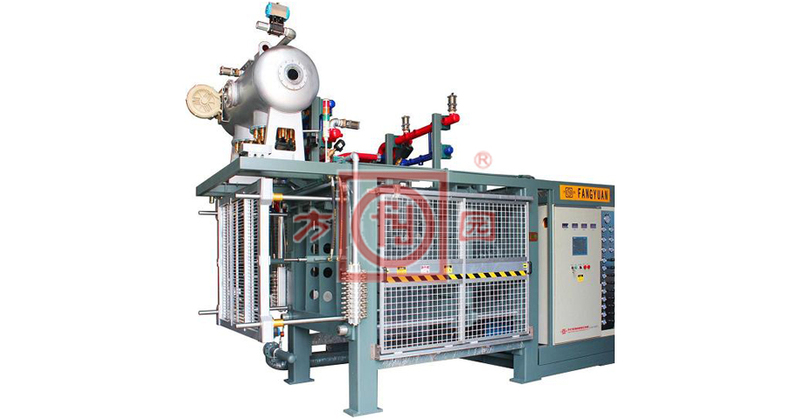 Hangzhou Fangyuan Plastics Machinery Co., Ltd is a professional EPS Machinery manufacturer integrating R&D, production, sales and service. 1 .Formed in 1988, with the 25 years of development, Fangyuan Group have 5 sub-companies, Over 10 offices inside and outside of China with over 700 members. 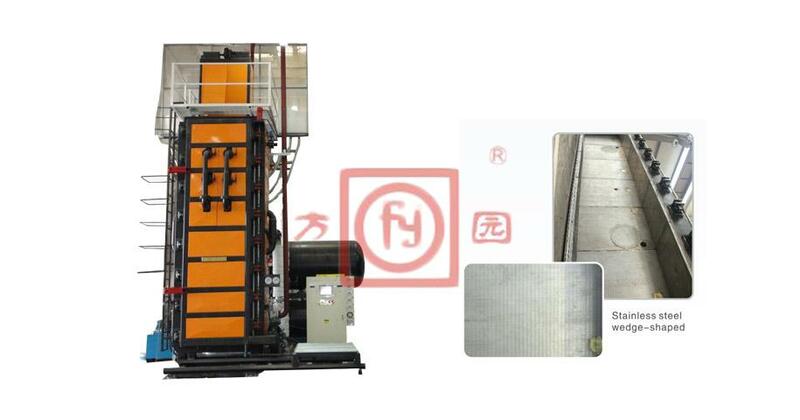 2.Yearly around 2200 sets EPS machine and 2000 sets EPS moulds outputs, which keep Fangyuan as the leading EPS Machinery manufacturer in China. 3. Up to now, Fangyuan machinery not only have covered all over China, But also are exported to more than 90 countries. 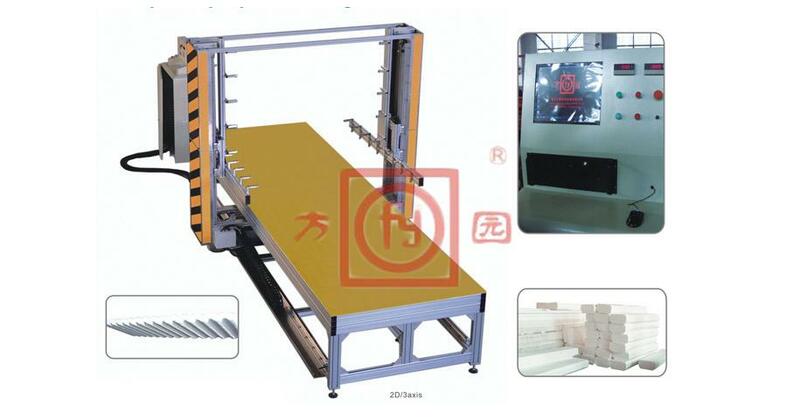 4.Fangyuan EPS machines gets 45 patents, 5 inventors and Fangyuan brand is authorized as “ China Famous Brand”, Meanwhile, Fangyuan machinery are being global famous brand gradually. 5. Fangyuan was authorized as “ China High Technology Enterprise”, “Zhejiang Province High Technology Research Center”, “ Hangzhou Most Developing Enterprise”. 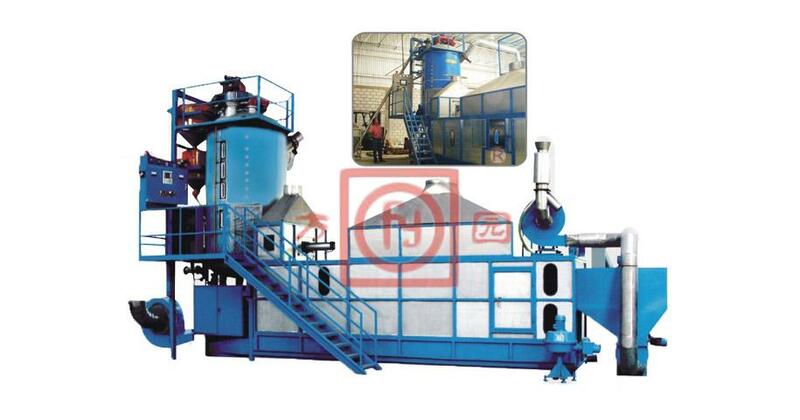 With the business philosophy: Win-Win, Reliable, Cooperation, and Honors, Fangyuan always pursues the excellent quality with Science& Technology Innovation, it is being the leading EPS Machinery manufacturer.